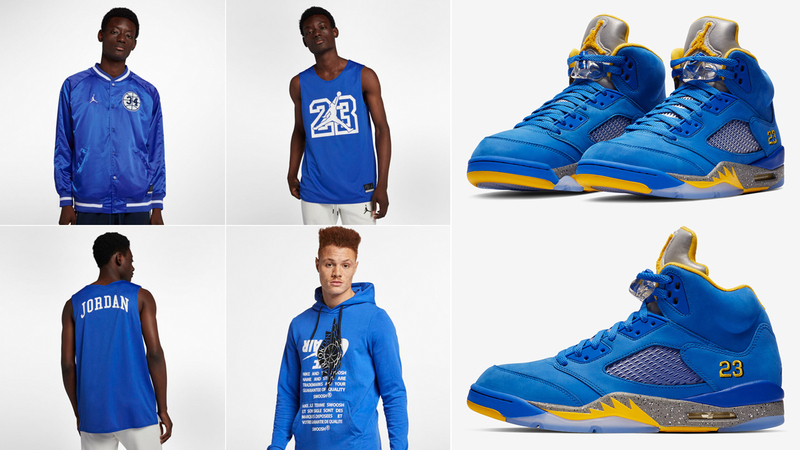 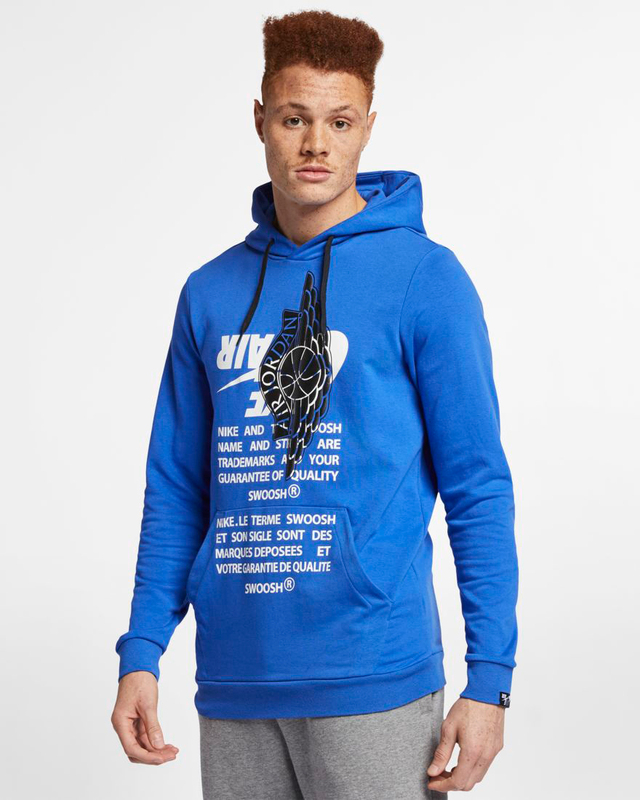 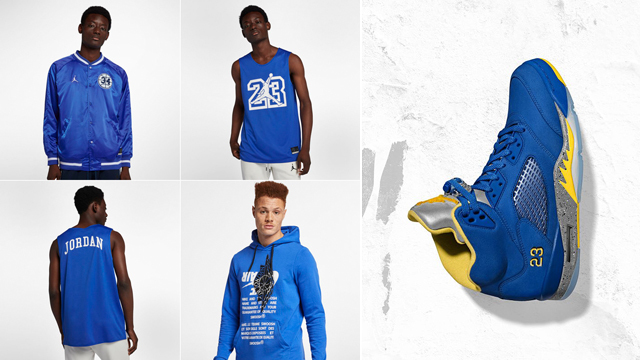 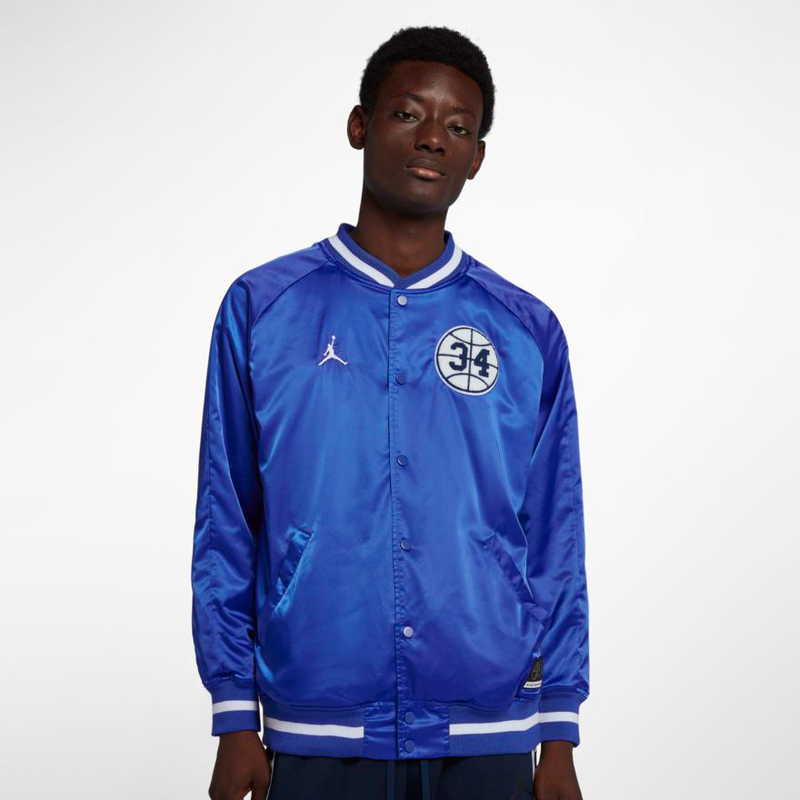 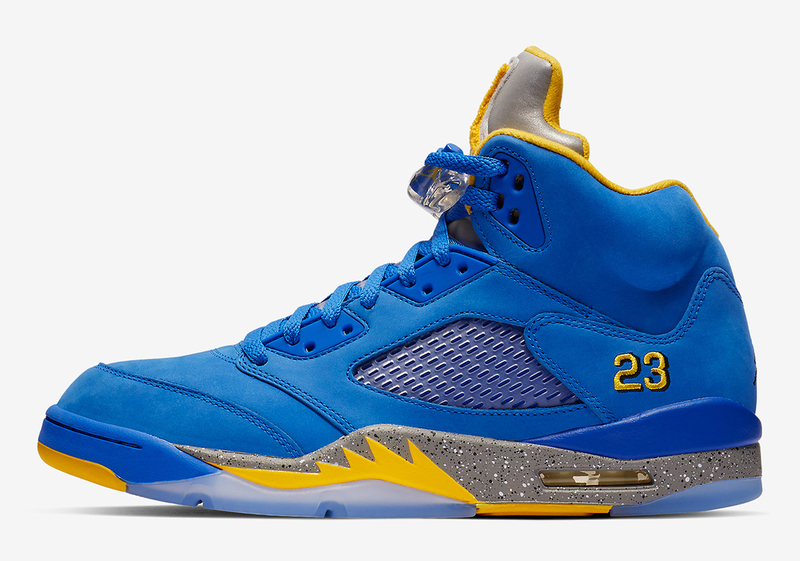 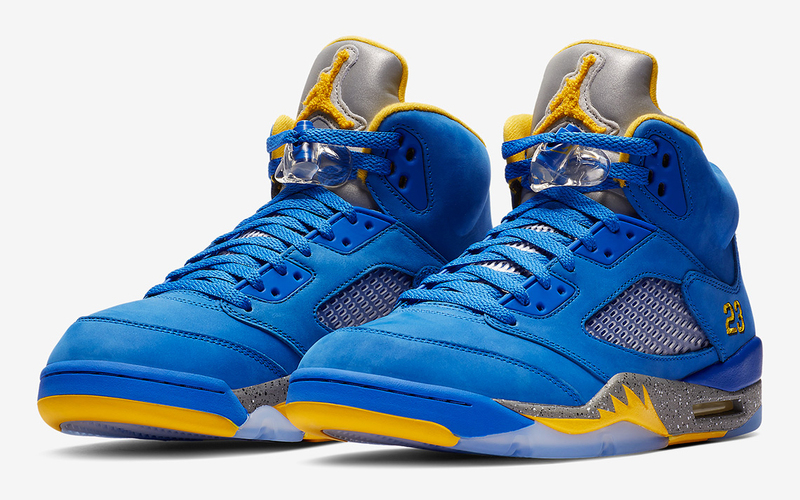 If you’re on the hunt for some clothing to hook with the Air Jordan 5 JSP “Laney” sneakers, here’s a look at some of the best royal blue Jordan Brand apparel out there to match the kicks. 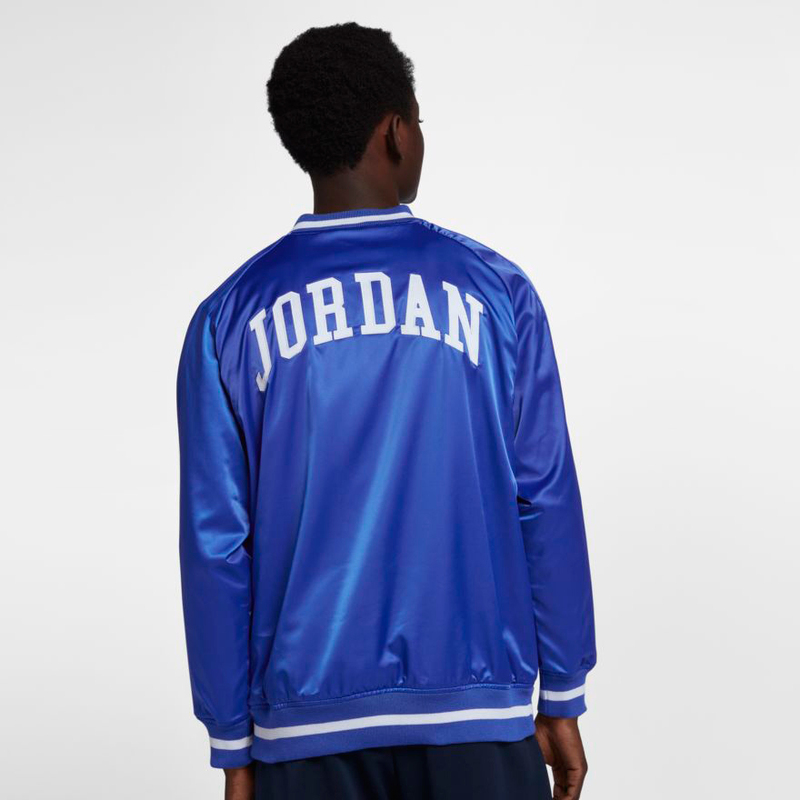 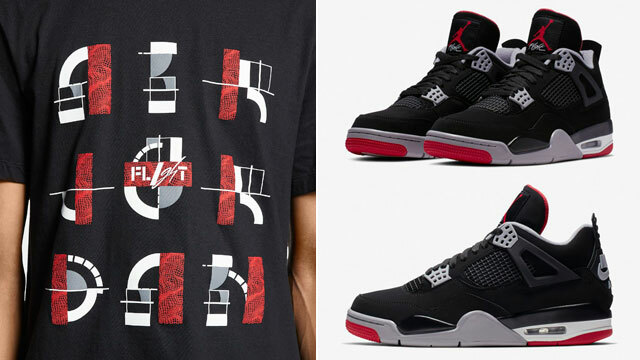 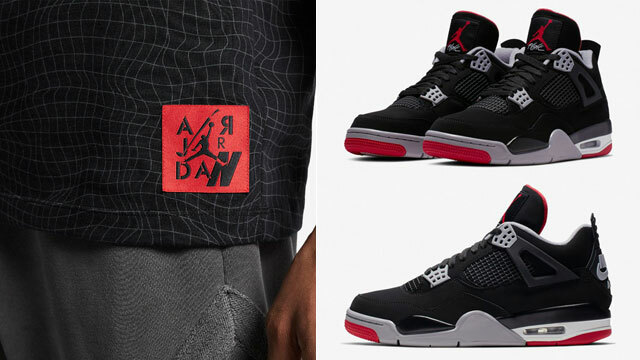 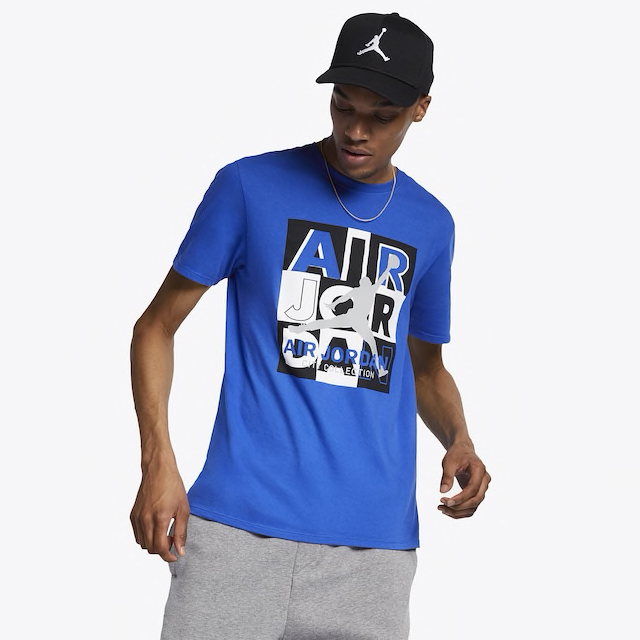 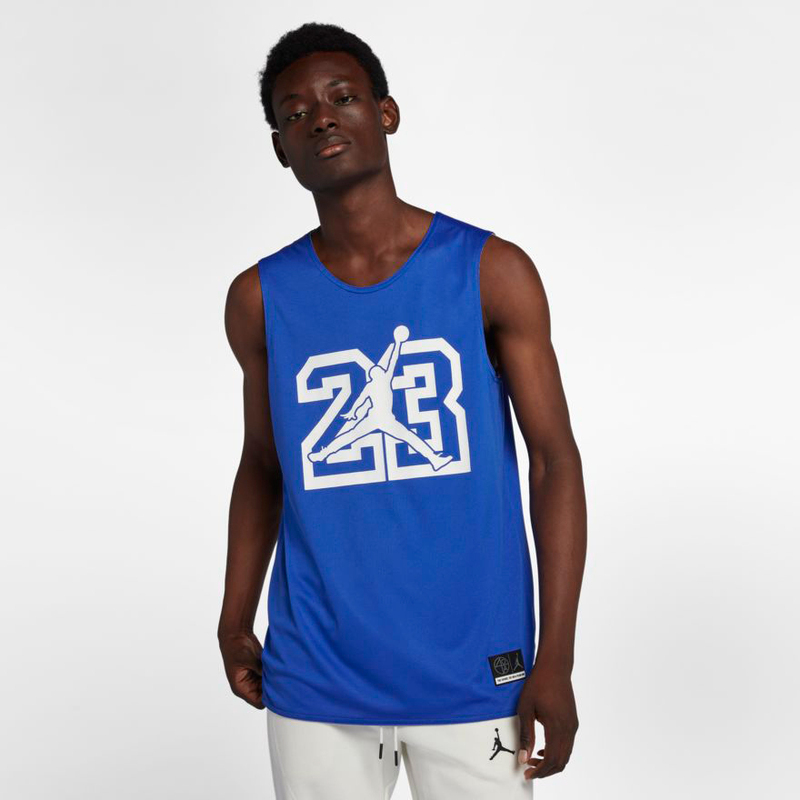 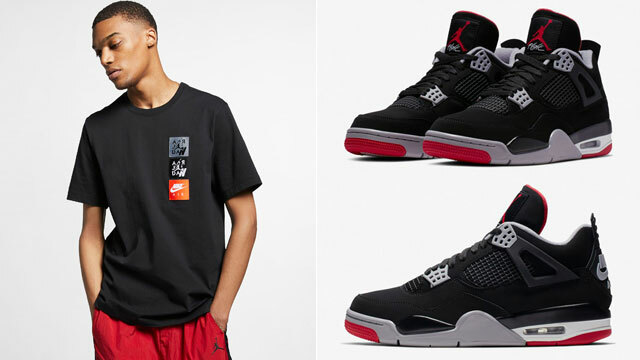 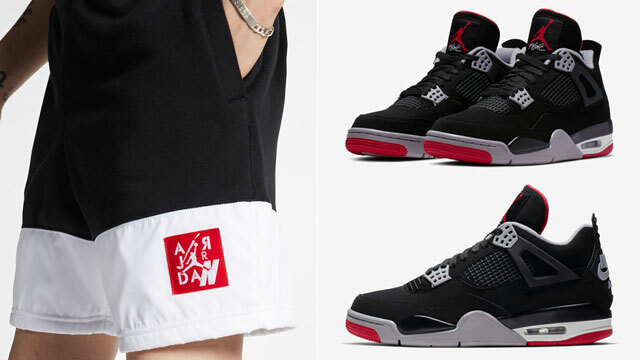 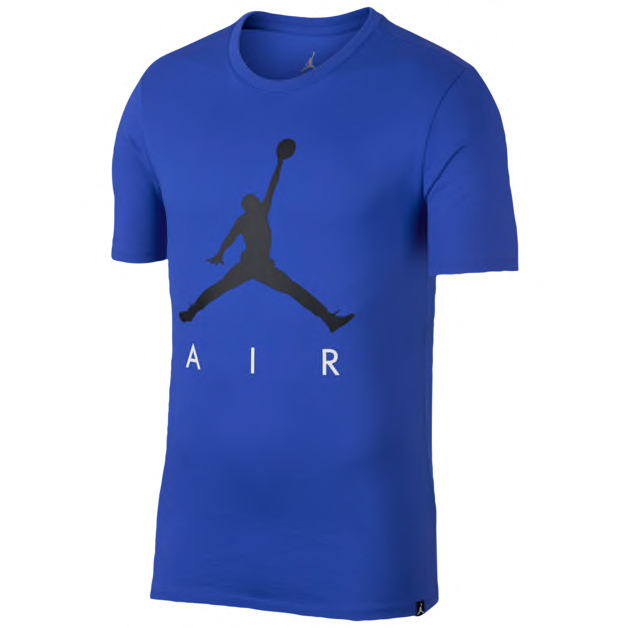 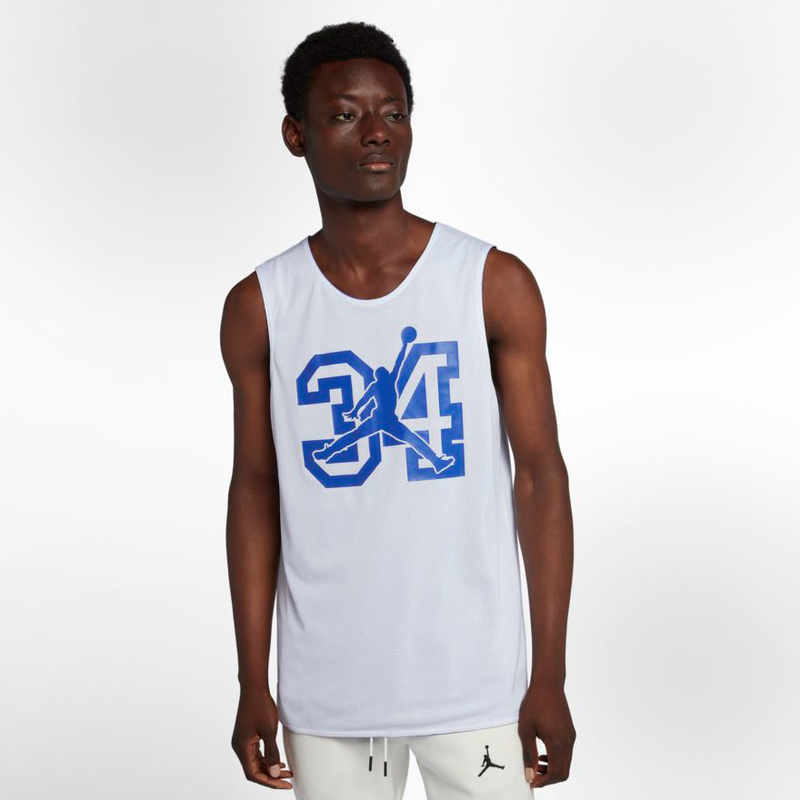 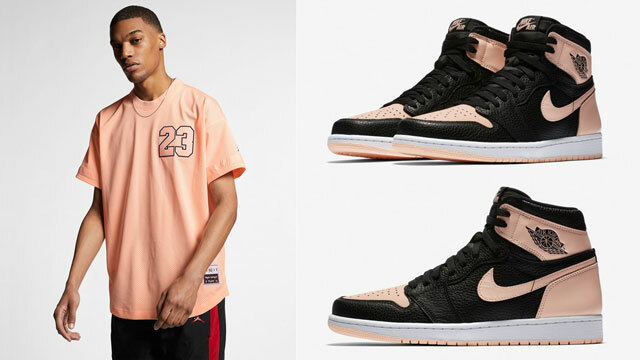 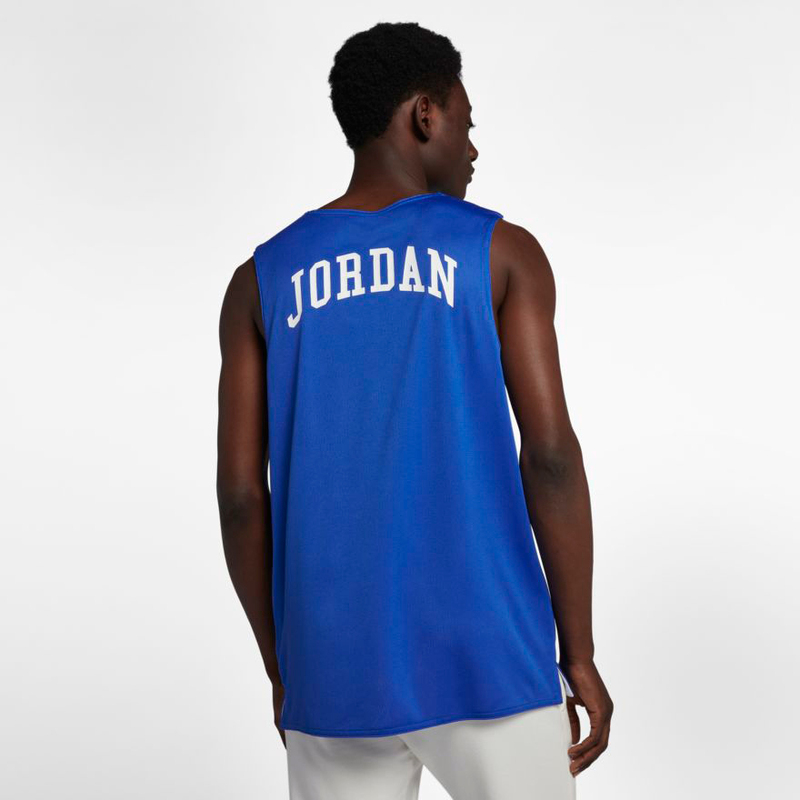 Included in the mix of styles below are a few different Jordan tees to link up with the Laney 5s, as well as a satin Jordan jacket, reversible jersey and a pullover hoodie to finish your fit. 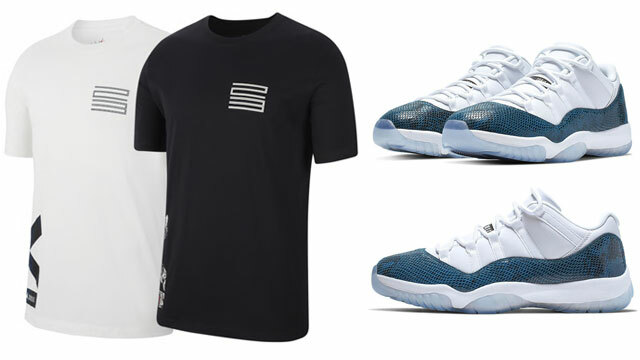 You can shop the shoes and clothing to match below.